Derek Swart enjoyed a beer at Trillium’s new beer garden. Attention, fans of craft beer and sunshine. 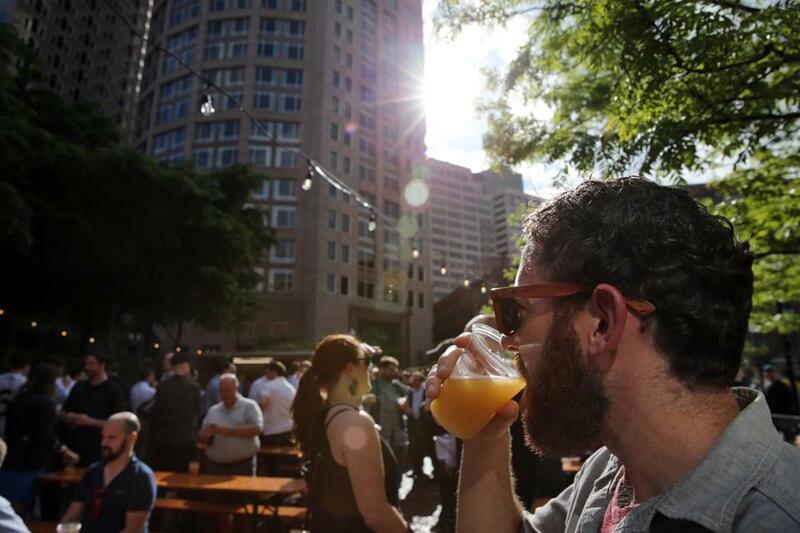 Massachusetts brewery Trillium — a cult favorite among beer drinkers — opened its outdoor beer garden on Boston’s Rose Kennedy Greenway today at 4 p.m., according to the company. The seasonal open-air beer garden, which will run weekly through October, is free to get into, with draft beer from Trillium and wine from Westport Rivers Winery available for purchase. The garden is located in the area of Atlantic Avenue at High Street on the Greenway. 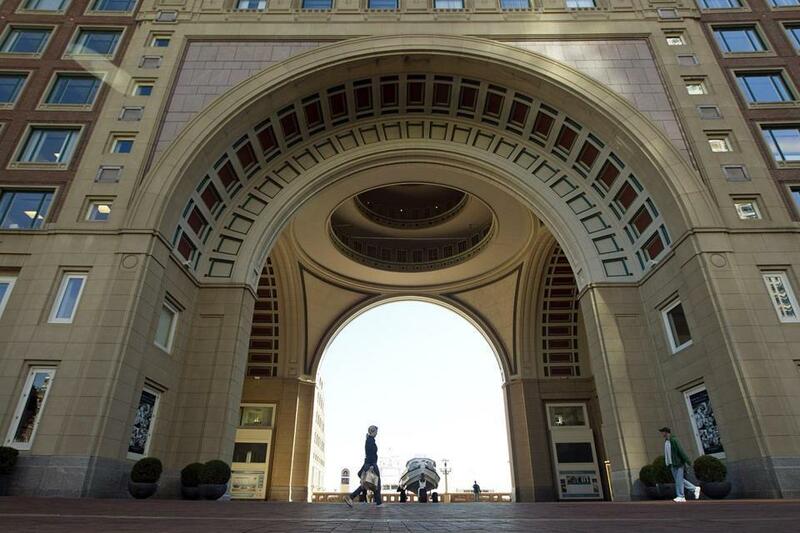 The location will also give drinkers views of Boston Harbor through the Rowes Wharf arch. The beer garden will be open Wednesday to Friday from 4 p.m. to 10 p.m., and Saturday and Sunday from 11 a.m. to 10 p.m. 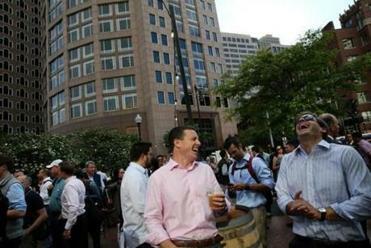 The Massachusetts brewery has opened its outdoor beer garden on Boston’s Rose Kennedy Greenway. Here’s a look at the open-air site. Trillium’s cofounders previously said they expect to offer about a half-dozen beers on tap, including hoppy beers like Fort Point Pale Ale, as well as barrel-aged sours. The list of draft beers offered at the open-air garden will update daily, and can be found on the brewery’s Twitter feed. Trillium’s beers are known for their soft, juicy qualities, beer aficionado Gary Dzen says, and have earned the outfit acclaim. In January, the website RateBeer ranked Trillium the third-best brewery in the world. Plans for the beer garden were announced in mid-April. The Greenway Conservancy solicited bids for the project from brewers, food truck operators, and restaurant groups before selecting Trillium, which has breweries in both Canton and nearby Fort Point. The conservancy, a nonprofit agency that is slated to lose 40 percent of its budget when its contract with the state expires June 30, is hoping profits from the beer garden will help offset the $2 million annual shortfall. Michael Nichols, chief of staff for the conservancy, previously told the Globe that the beer garden will be modeled after similar spaces in other cities. The Rose Kennedy Greenway in Boston. 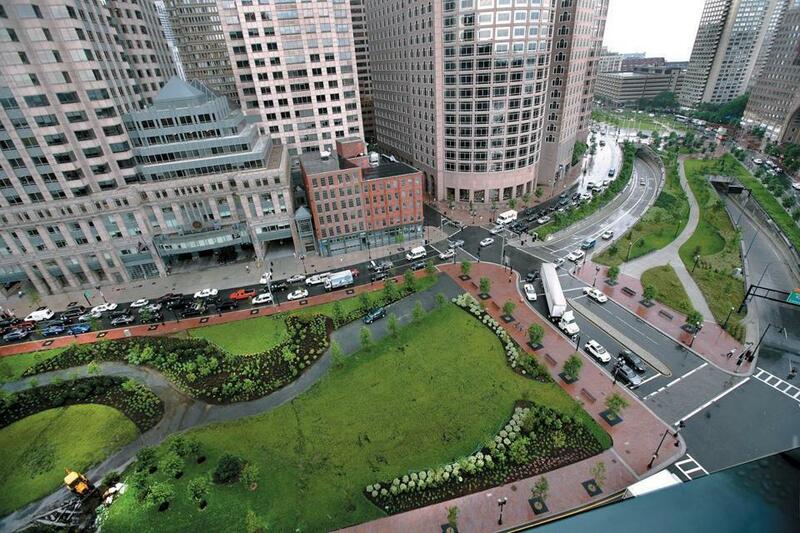 The new beer garden will give drinkers views of Boston Harbor through the Rowes Wharf arch. Could the state pull the plug on Greenway funding? A key state lawmaker wants more green for the Greenway. Or else. Globe correspondent Gary Dzen contributed to this report.